For 26 years, Zee TV has been entertaining viewers by bringing them unparalleled content, memorable stories and relatable characters. These characters have become an integral part of their lives; they have laughed with them in their happiness and cried on witnessing their sorrows. 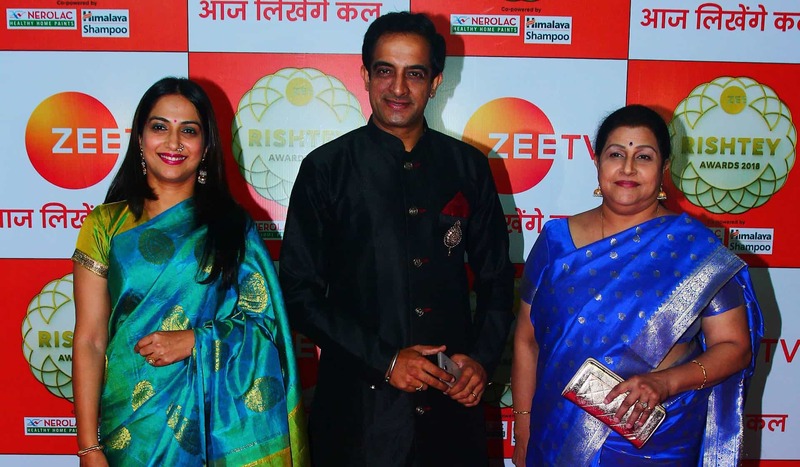 With television being an inseparable part of our daily lives in India, this time around, Zee TV goes a step forward to create yet another unbreakable bond with it viewers by getting one of the channel’s avid viewers, a real-life couple Priya Singh and Sunny Kakkar married in the midst of their prestigious annual awards property- Zee Rishtey Awards. 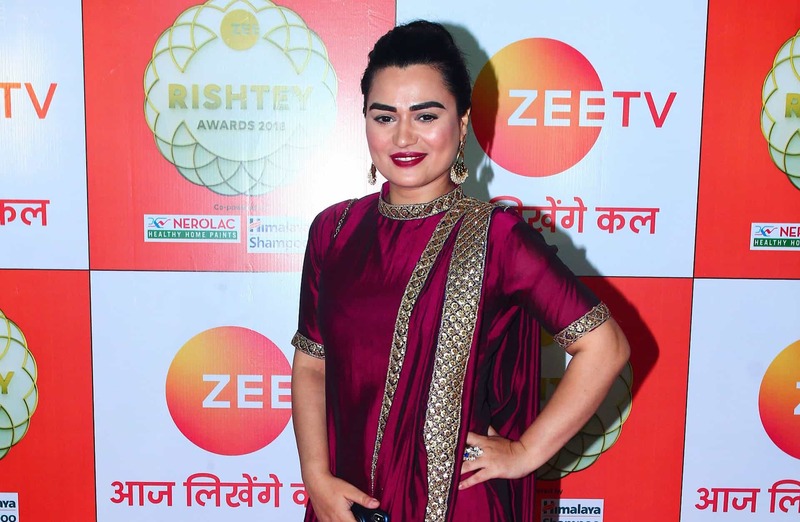 Popular Zee TV actors like Shabir Ahluwalia, Sriti Jha, Dheeraj Dhoopar, Shraddha Arya, Manit Joura, Eisha Singh, Adnan Khan, Karan Jotwani, Suhasi Dhami, Arjit Taneja, Aditi Sharma, Kanika Mann, Nishant Singh Malkani, Poorva Gokhale, Sehban Azim and several others added glamour to the dazzling evening as they walked the red carpet in their stunning ethnic attires. 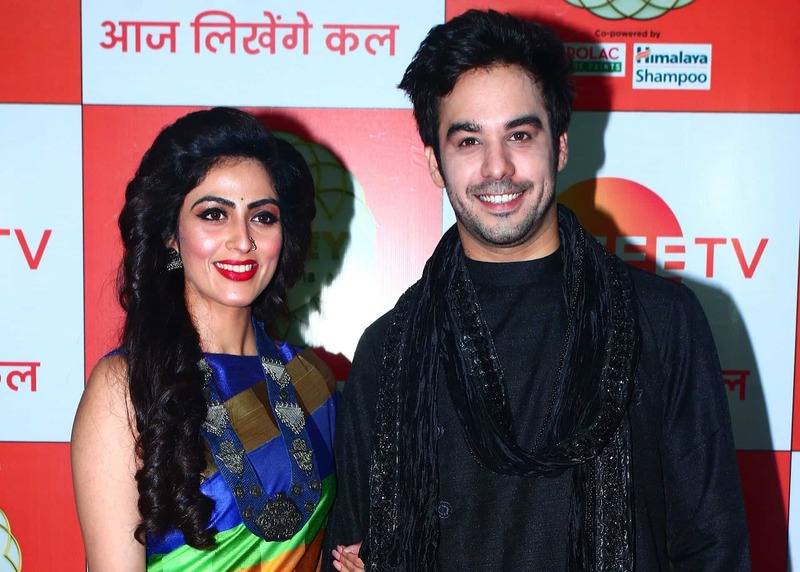 Actors Jasmin Bhasin and Ketan Singh turned hosts for the evening and entertained everyone with their fun banter. Adding an element of fun and excitement, a Punjabi bolian troop brought in great enthusiasm and positivity as they played a prelude to the nominations announcement and welcomed the nominees to the beats of the traditional dhol. 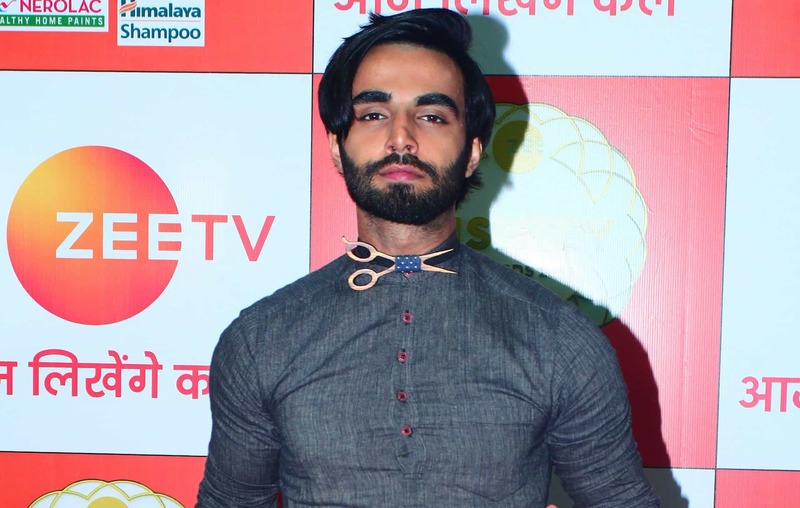 Zee TV’s popular actors amped up the entertainment quotient and added glamour and fervour to the wedding festivities with their power-packed performances. 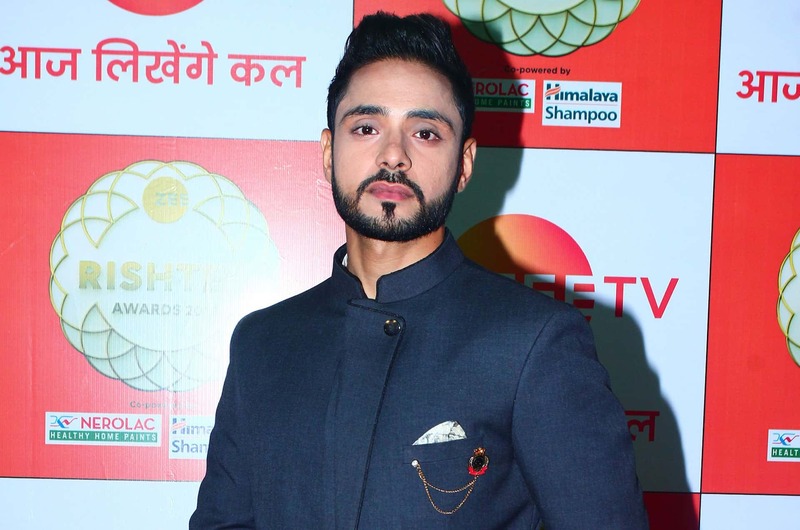 The viewers are in for a double celebration as the entire Zee family celebrates Sunny and Priya’s upcoming wedding the way only Zee TV can!